As I mentioned in the previous post, it’s best to start learning to create the illusion of depth in shades of gray not in color. Understanding the basics is very important – we are building a solid foundation for further artistic experiments. Therefore, even if your goal is not realistic drawing, it is worth devoting a part of the time that you’re spending drawing to realistic shading. Illustration without contrast is always a neuter, regardless of the style you choose. It will also be a great exercise for practice being patient, because decent shading requires a lot of effort. If you are making a quick sketch which main goal is to learn you the proportions or composition, of course, the values can be marked with a few sweeping strokes of a pencil. However, while we’re making commissioned portrait or practicing strictly shading skills, we must do a much harder job. So how do you shade correctly ?? in hatching we place thin lines parallel to each other – we remember to do it carefully, dashes can not be made anyhow, but deliberately. 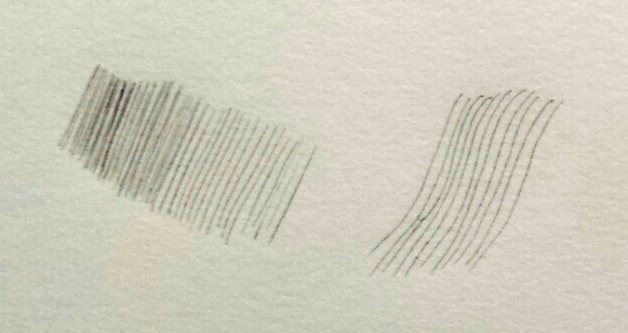 A variation of the hatch is the overlap of lines crossed with each other (cross hatching). 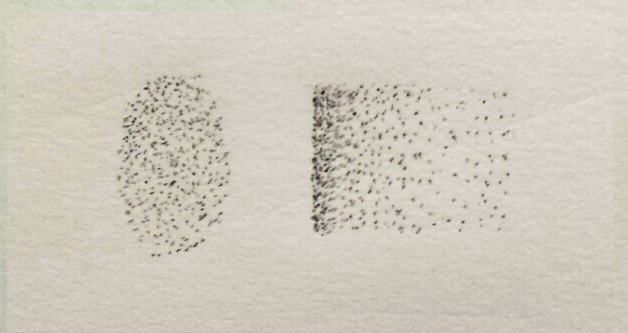 Another type of shading is stippling or dotting – you can even buy a special tool for dotting, which automatically puts dots on paper, making it easier for us to work, it looks like a pen. This and the above two methods are often found in comics or graphics, which do not allow for more subtle tonal transitions, e.g. linocut or screen printing. 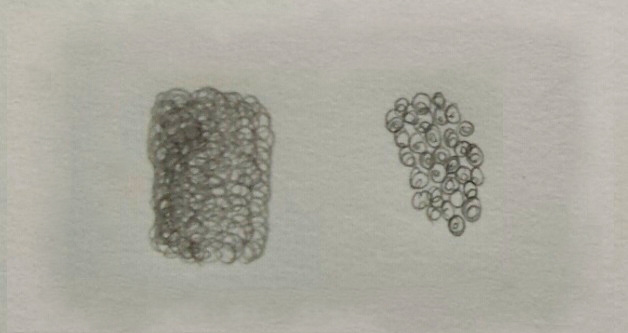 Shading with circles or spirals. hardness / softness of the pencil – for various purposes we use a variety of hard pencil (with markings F and H), semi-hard (HB) and soft ones (B). Each value has its limitations. 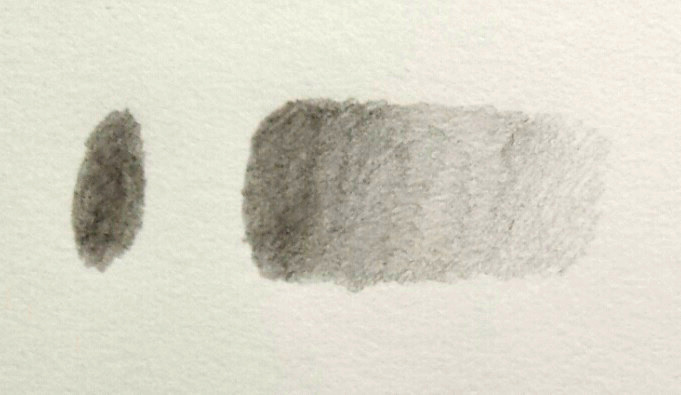 A very hard pencil will not create 100% black on a piece of paper, while a very soft one will have a problem with a smooth tonal transition. We use rather hard pencils for drawings of a more technical nature, and for those with a sketchy character, we will also reach for softer ones. And that would be enough for theory. Now it’s time to grab a pencil and practice all the techniques 🙂 So let’s get to work! To show me your achievements, find me in my Drawing Support Group on Facebook. And next week I am coming back with another dose of knowledge, this time about shading in color and how to do it.